Search Central Florida Home Foreclosures for Sale. 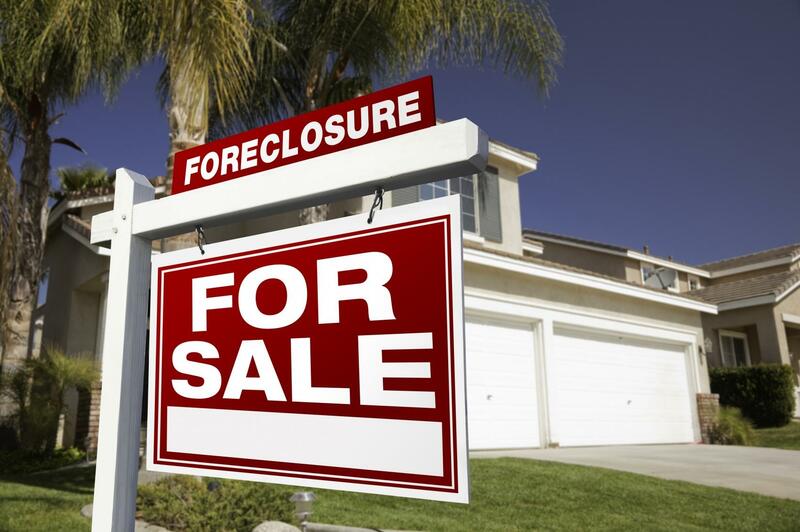 including FL Bank Owned Homes, REO Properties, Distressed Sales, Short Sales, Luxury Foreclosures and Foreclosed Mansions. View all Foreclosures in the Following Orlando Area: Eustis Foreclosures, Apopka Foreclosures, Sanford Foreclosures, Sorrento Foreclosures, Lake Mary Foreclosures, Longwood Foreclosures, Heathrow Foreclosures, Windermere Foreclosures, Mount Dora Foreclosures and all surrounding cities of Orlando. Please call us at 352-404-4622 for more information.